THE Federal Government has thrown $5.7 million at the North Coast Primary Health Network to identify 'gaps' and develop programs to tackle the "devastating" drug Ice in our communities. 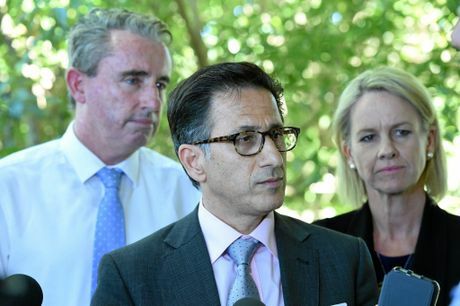 North Coast Primary Health Network chief executive officer Dr Vahid Saberi said consultation with community members, clinicians and service providers would begin on June 6 to identify how best to allocate the funds. He said the program would work to "fill in the gaps" on all levels, from prevention to intervention, detoxification, rehabilitation and employment. "For this money to be used well, it has to be targeted, the strategies we identify have to be evidence-based, they have to engage the community and the clinicians that are partners with us," he said. "All of us have to work together to address this. "The big gap that we know exists is post-detoxification. "It is not sufficient to just put people through a detoxification program and then let them go back to the same environment and circumstances. "We have to change people's lives and this money will help us do it." 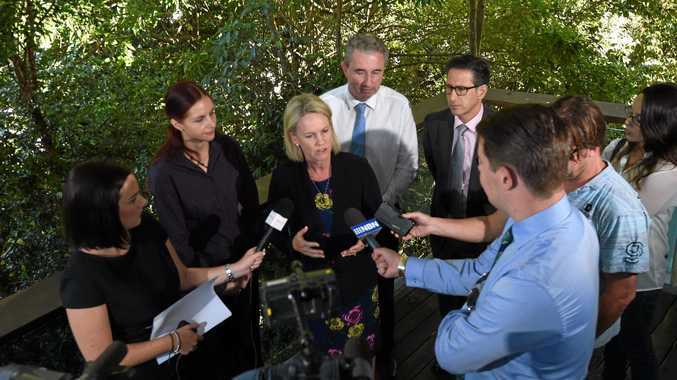 Rural Health Minister Fiona Nash said the money was being given to local health networks because they understand the individual needs of their communities. "Each community is different and that's why it is entirely appropriate that the PHN's will determine those levels of need, see where the gas are, and locally put that funding to best solutions," she said. "We're seeing a range of drugs across our communities, but particularly in regional areas we are seeing the targeting by drug dealers pushing ice into our regional communities. "In order to smash the drug dealers model we need to address demand and get people off this drug," she said. Page MP Kevin Hogan said the funding announcement follows on from an ice Taskforce forum held in Lismore 12 months ago. Mr Hogan said although ice was not the most prolific drug in our region, emergency and front-line workers say it has the biggest impact. "They're the people who have the psychotic rages, they're the people who go into states that are quite dangerous for front-line nurses, police and other welfare agencies, even other members of the communities, which puts this drug into a class of its own, which is why it's been a target of this program," he said.